The court set aside the death sentence because trial counsel did not properly investigate and present evidence that may have caused the jury to return a life sentence. 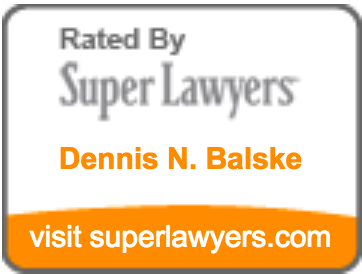 In doing so, it cited the opinion of Dennis Balske, who testified as an expert witness for Mr. Fanus’s post-conviction counsel. He described what trial counsel should have done and opined that trial counsel’s performance fell short of the standard for adequate and effective assistance in capital murder cases.